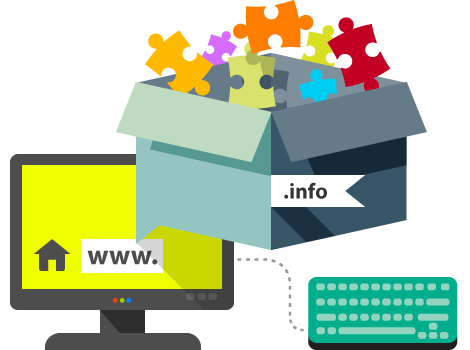 The .info domain is intended for online projects in the information sector. Each website offers information, albeit in different forms, therefore, .info is used by businesses in various fields. This is one of the most widely popular top level domains.